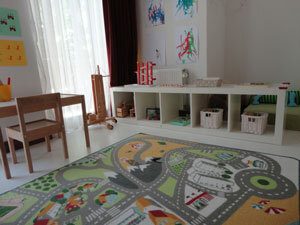 “Designing Spaces for Montessori children” is a 2-hour workshop for parents. 4. and, yes, how to get your child to pack away! We hope you will receive many inspiring ideas and we will work to help you design your own spaces. Course dates | No scheduled workshops at the moment. 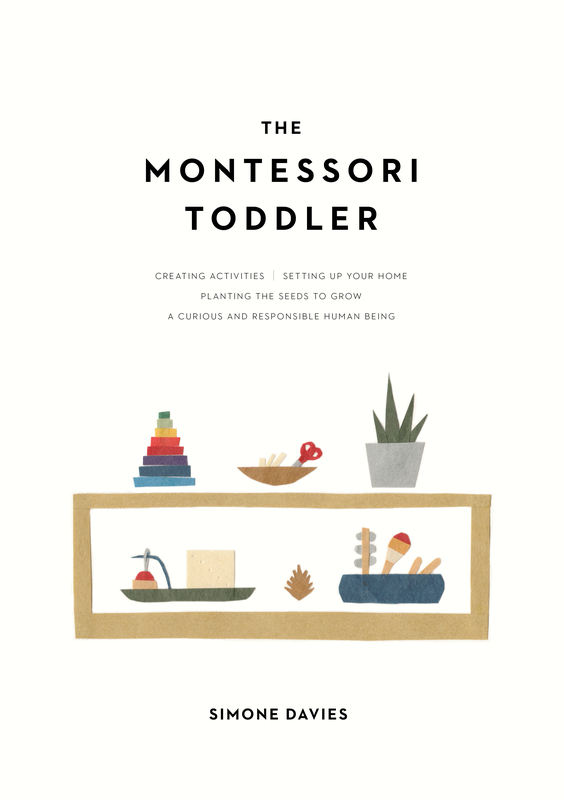 This course is also available in the meantime as an e-course here on my other website The Montessori Notebook.